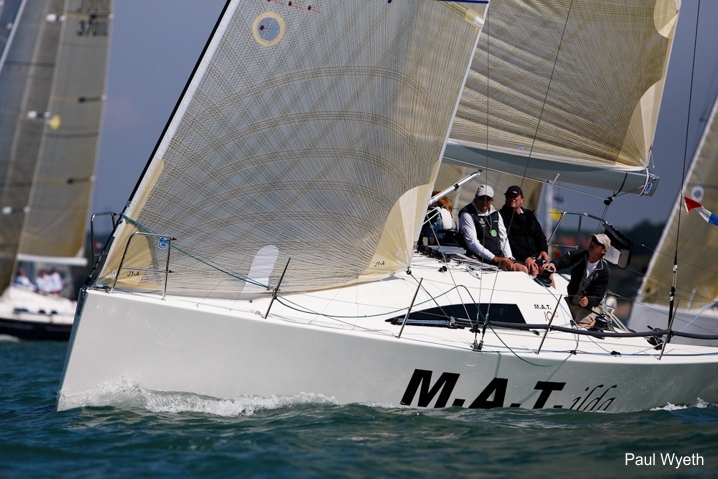 Louise Morton's MAT1010 MATilda won a tough IRC Three "We loved it, we had a really good time. It was really nice to be back on the water." said Morton, making her return to competitive yachting for the first time since breaking her leg last June.